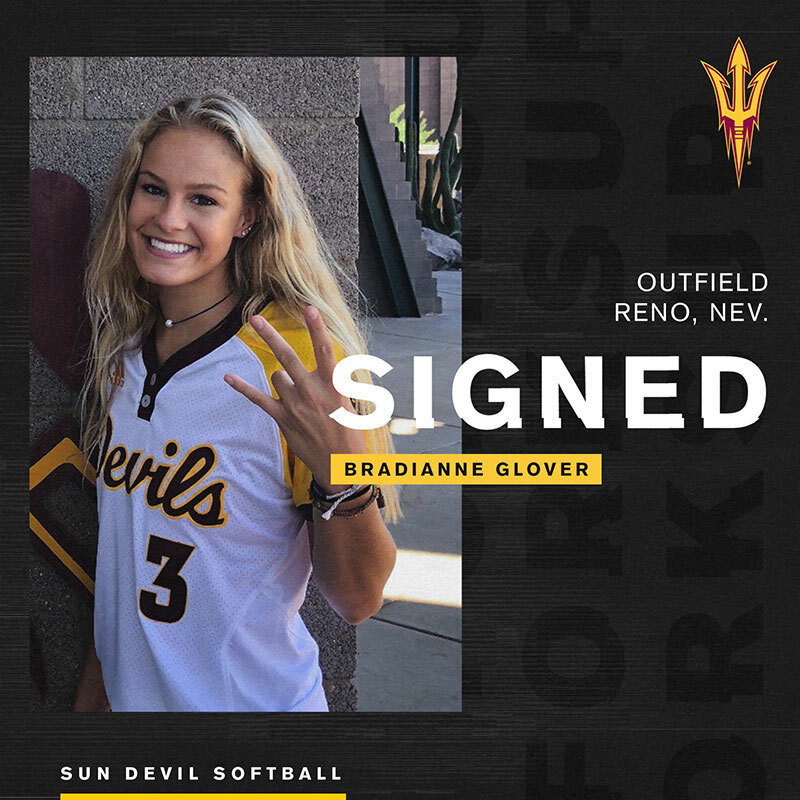 Home » 18U Gabales » Bradianne Glover Signs NLI to Arizona State! Congratulations to Bradianne Glover! Bradianne signed a National Letter of Intent to play under scholarship for Coach Trisha Ford at Arizona State University. Congrats Bradianne and family!!! Go Sun Devils!! !